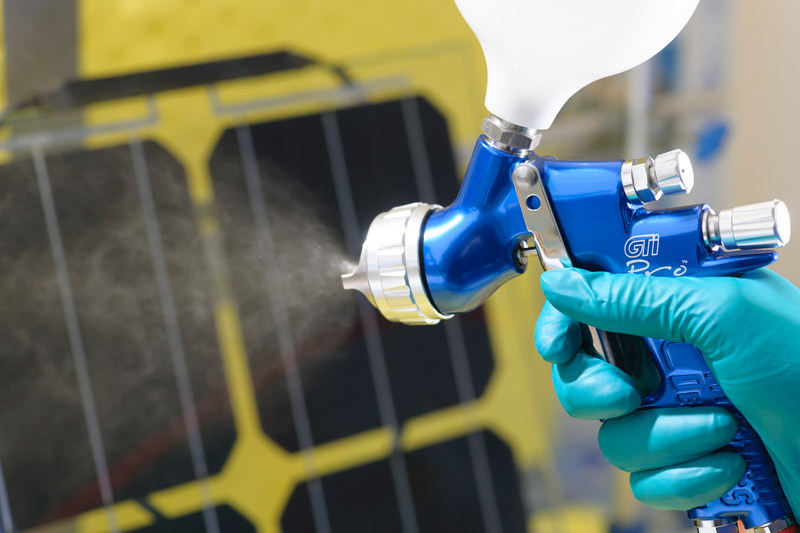 The aim of the Innovate UK co- funded Always Clean project is to carry out field testing and validation of the Solar Sharc® coating. The operational efficiency of Solar PV in impacted by global as well as local weather conditions. 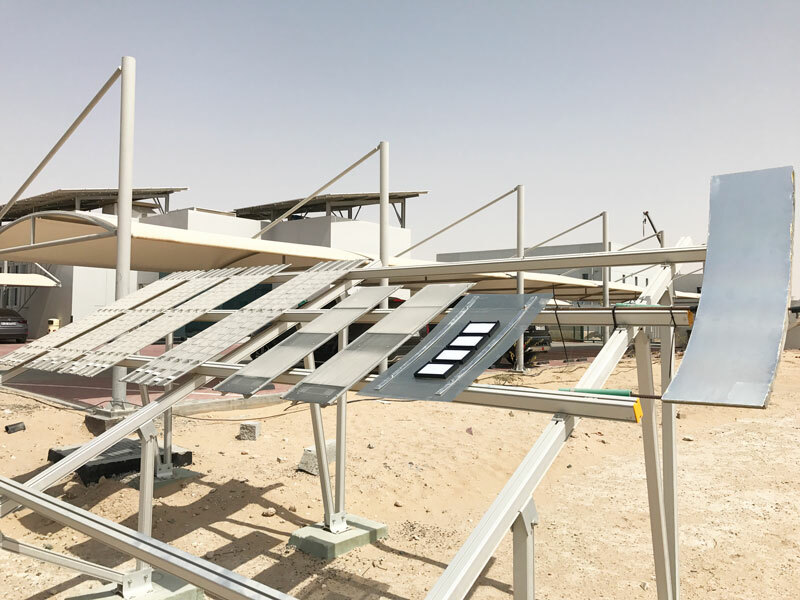 So, with global test sites identified Solar Sharc® will be tested in the field and the results then analysed to optimises the coatings performance. Our partners include TWI Global. TWI is one of the world’s foremost independent research and technology organisations. Loughborough University through CREST, (Centre for Renewable Energy Systems Technology) our academic partner, has overseen the research and development of the most progressive renewable energy technologies for over 20 Years. CREST is also the leading and largest UK sustainable energy research centre. The Always Clean Project also benefits from a supply chain capability through Cornelius Specialties based in Cambridge. Cornelius Specialties is the largest independent producer of specialist contact lens materials in the world and facilitates the trial manufacturing and scale up of the functional Nano particles and the Solar Sharc® coating. Above Surveying brings together an unparalleled blend of UAV, IT and Solar PV experience to the project. Above Surveying are developing sensors and bespoke software to facilitate module inspection and the measurement and impact of soiling across large scale solar arrays.